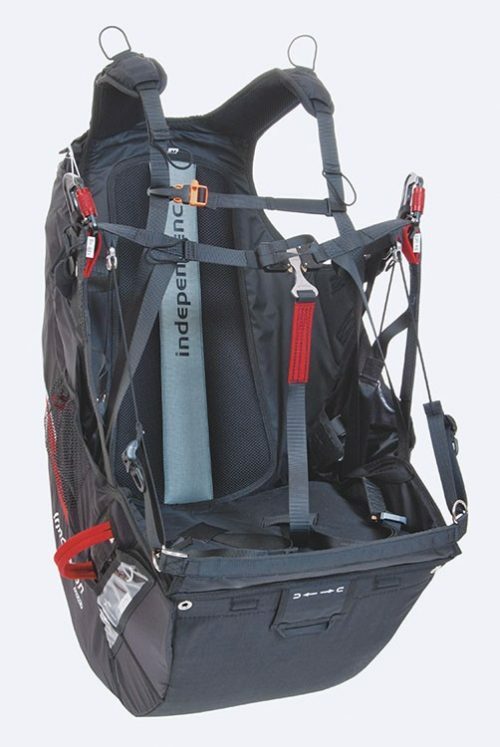 The front mount container can be attached to the main suspension points (carabiners) with a short Y-bridle. 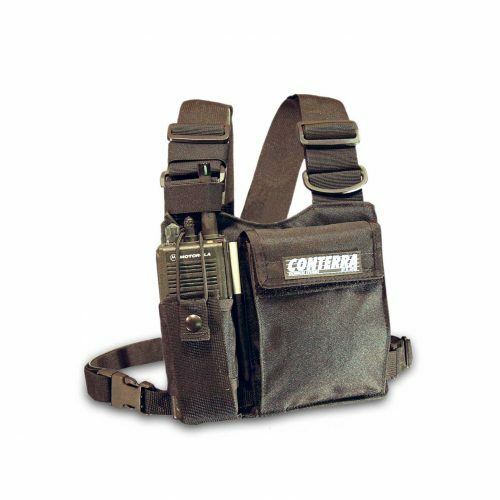 The container size can be varied slightly with compression straps placed on the inside. 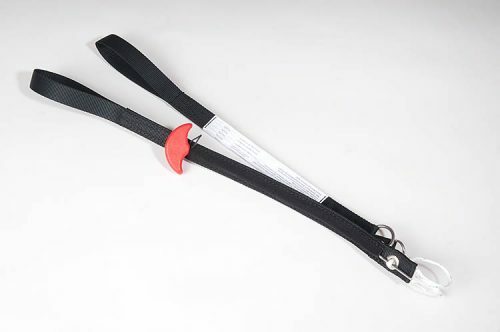 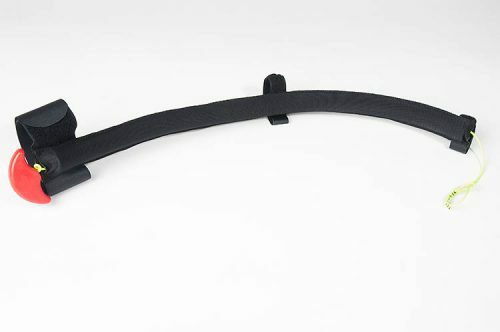 A hook-and-loop (velcro) tape on the top can be used to attach flight instruments. 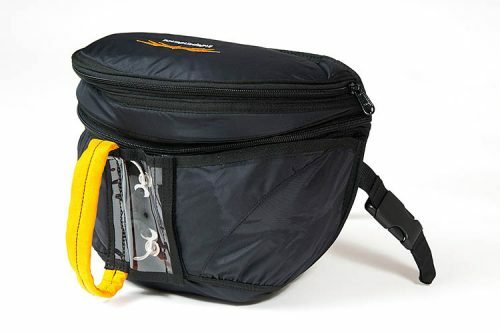 The container is made of very light ripstop nylon. 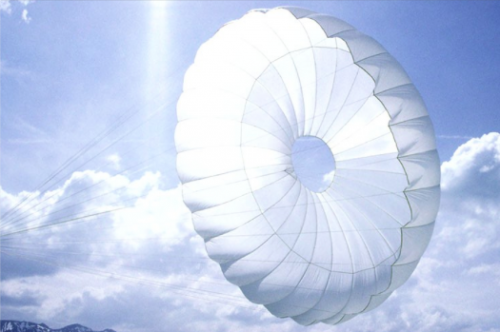 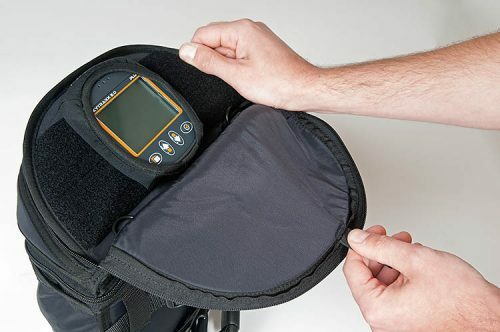 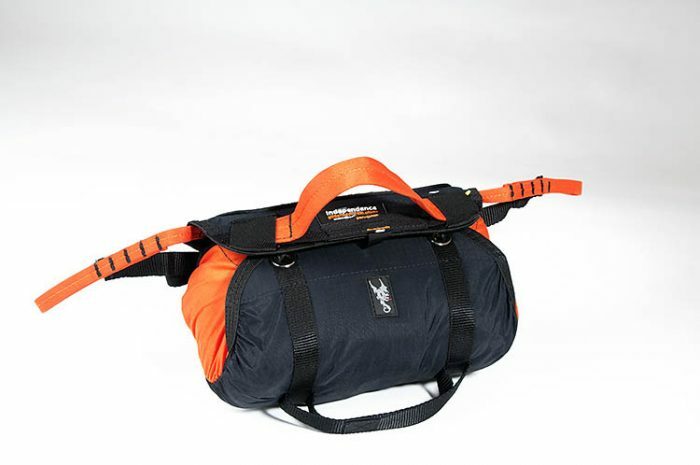 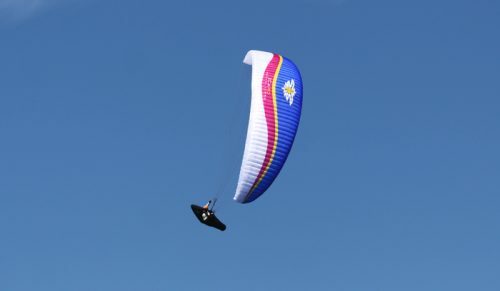 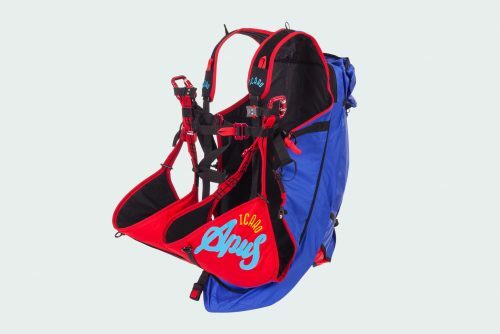 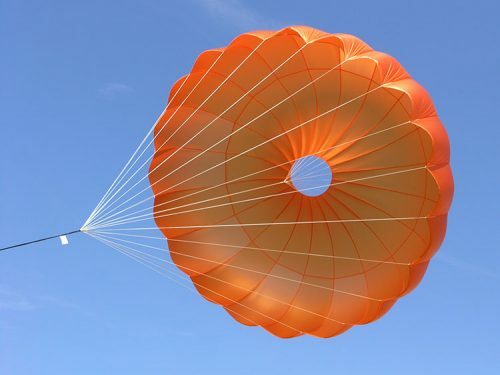 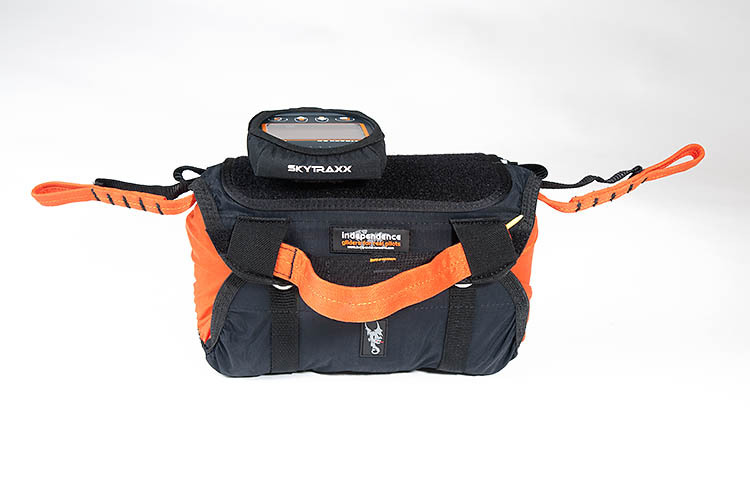 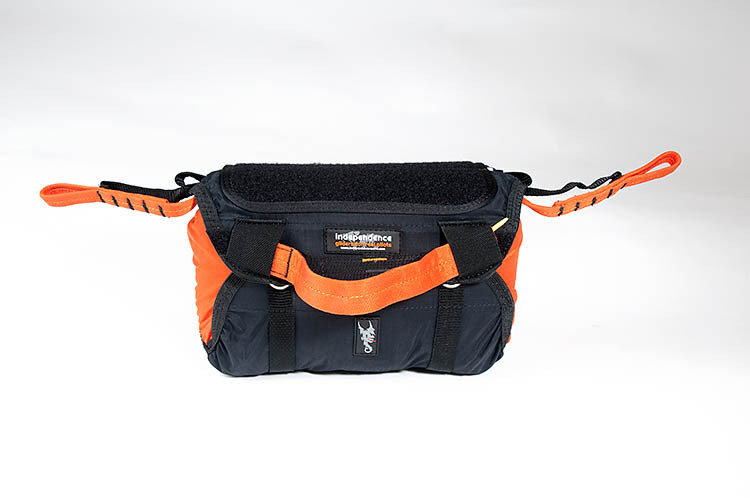 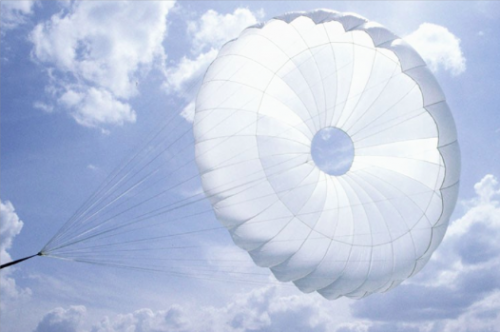 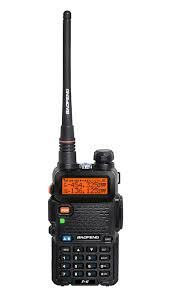 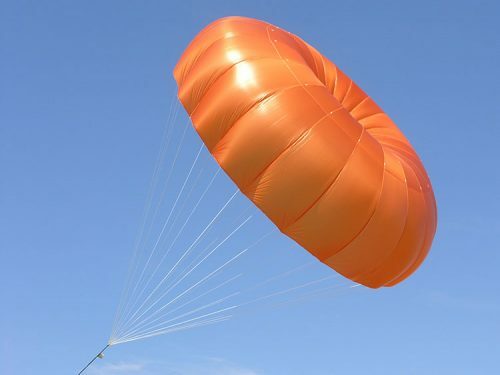 Suitable for all paragliding harnesses.